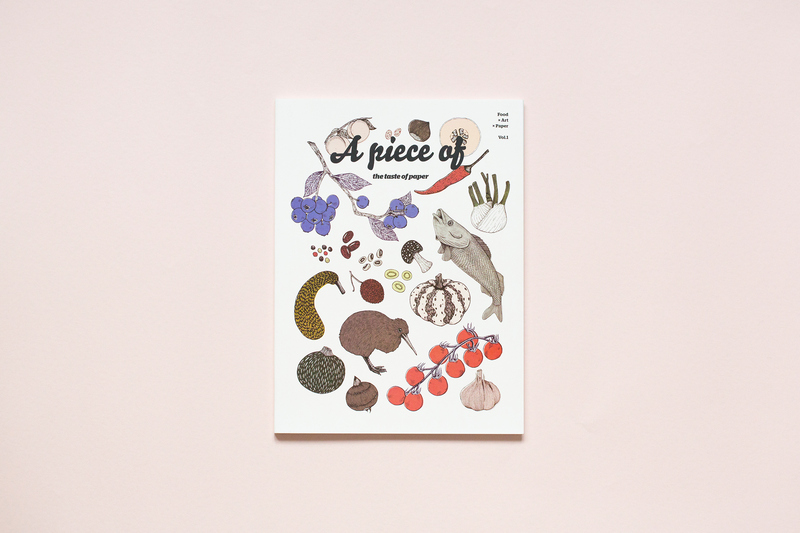 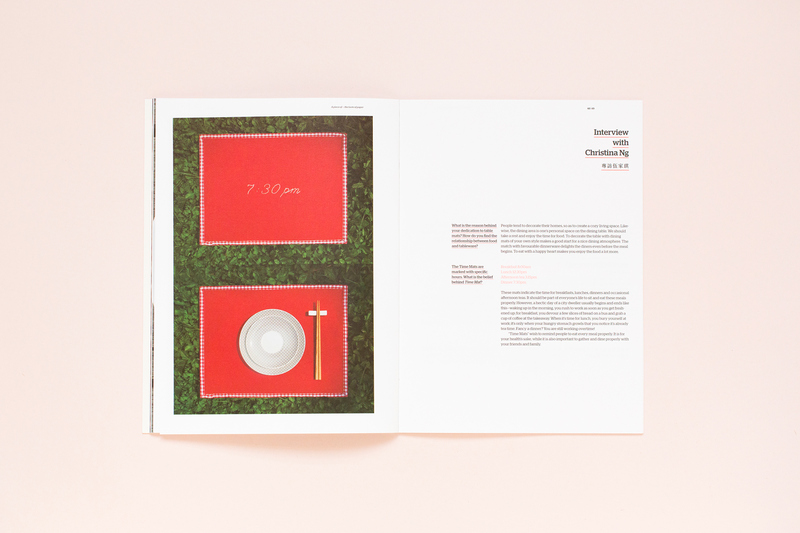 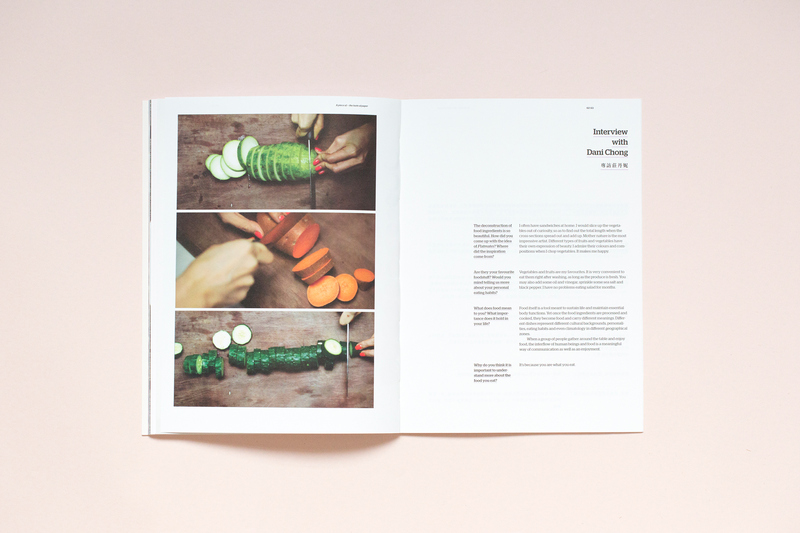 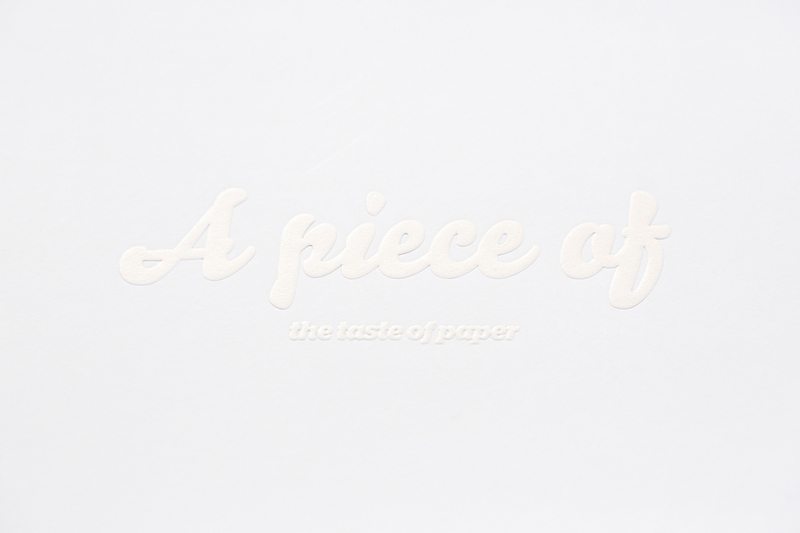 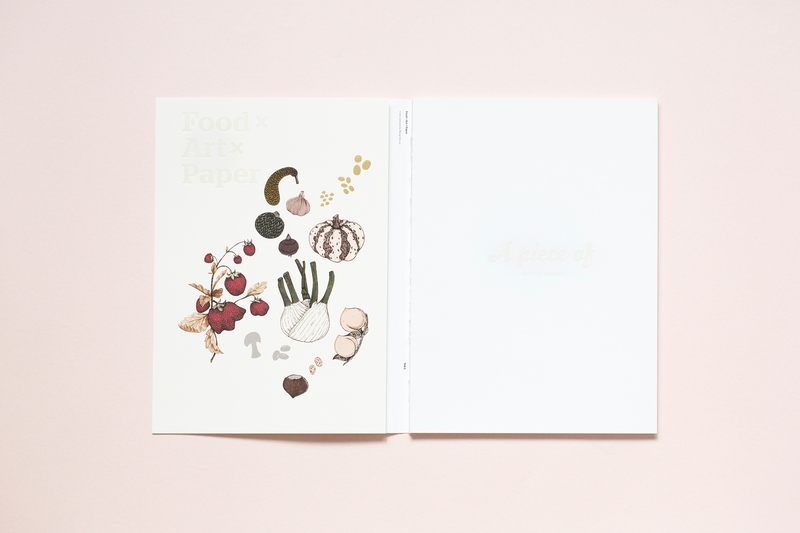 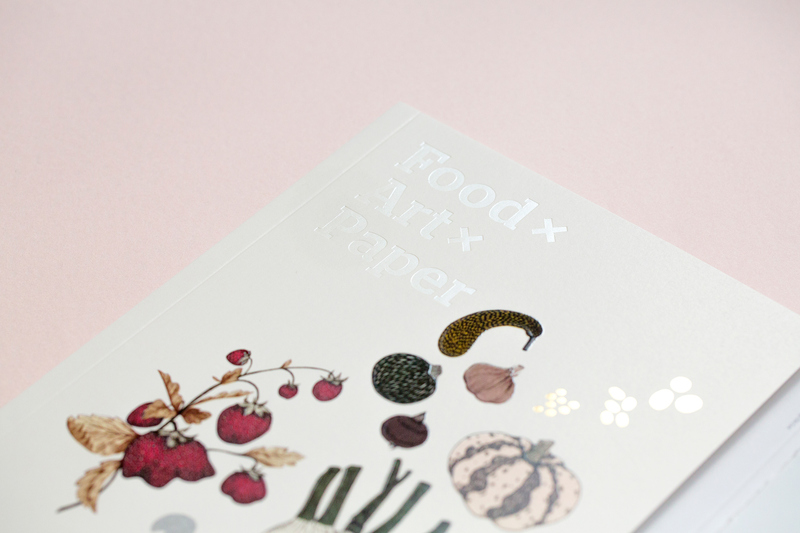 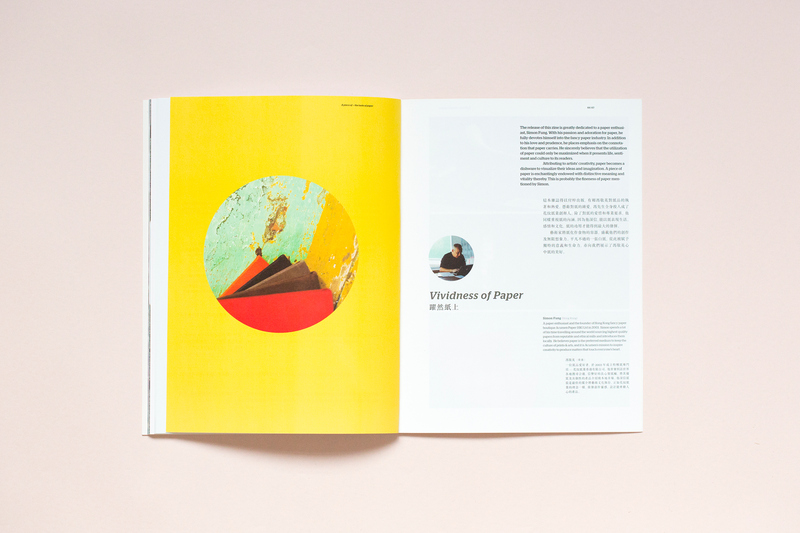 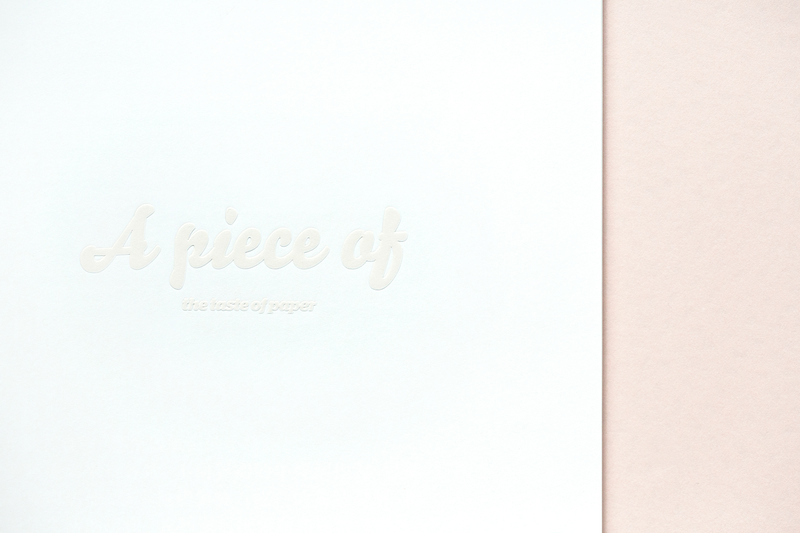 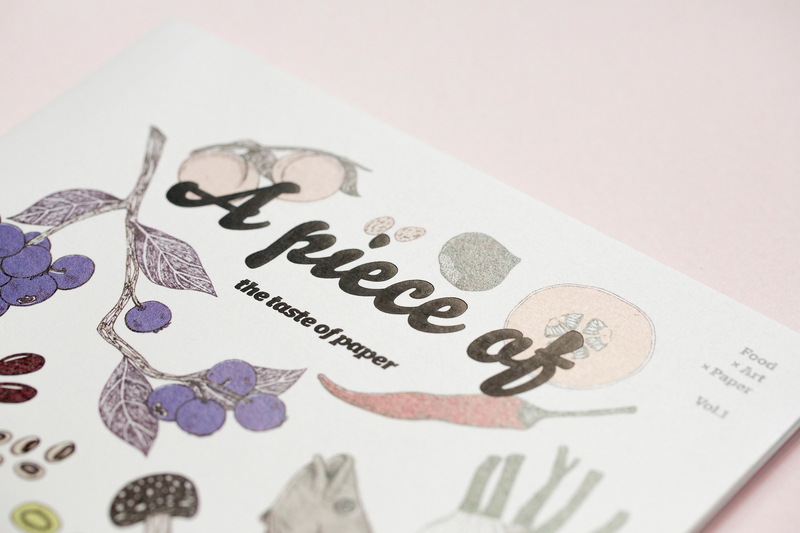 From the idea of ‘taste of paper’, we invited young talents from different disciplines to express their thought of ‘food’, presented with the aesthetic of paper. 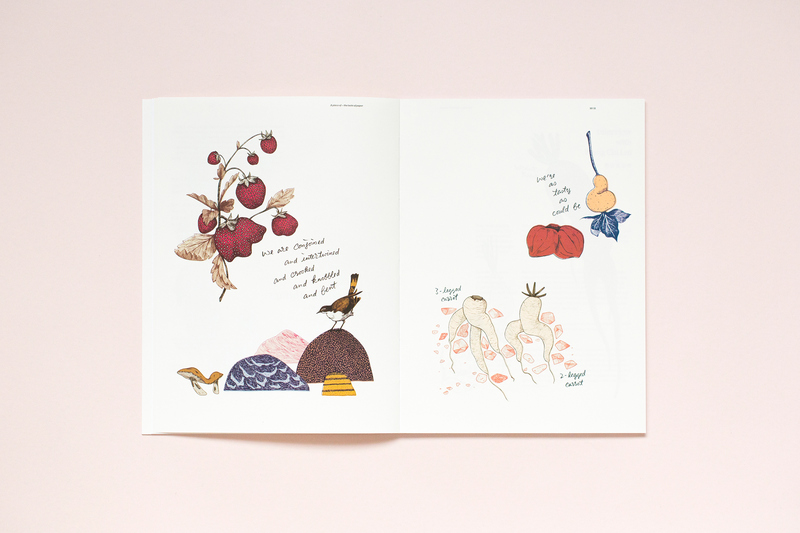 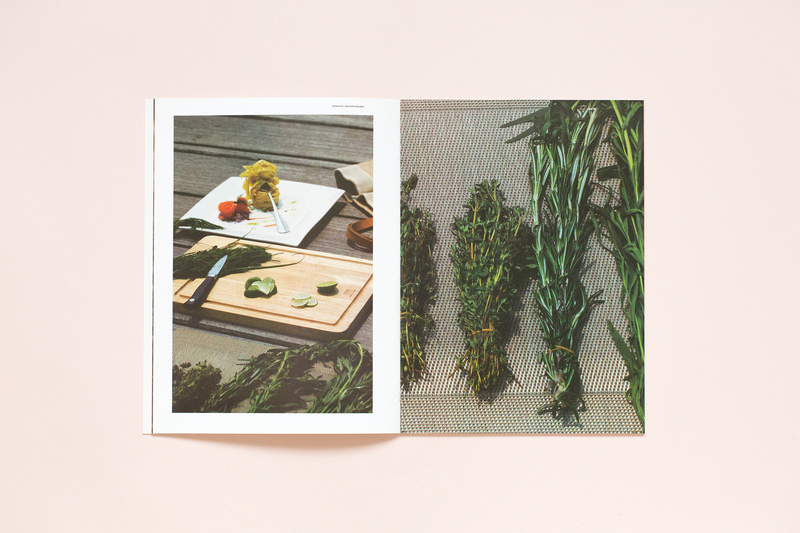 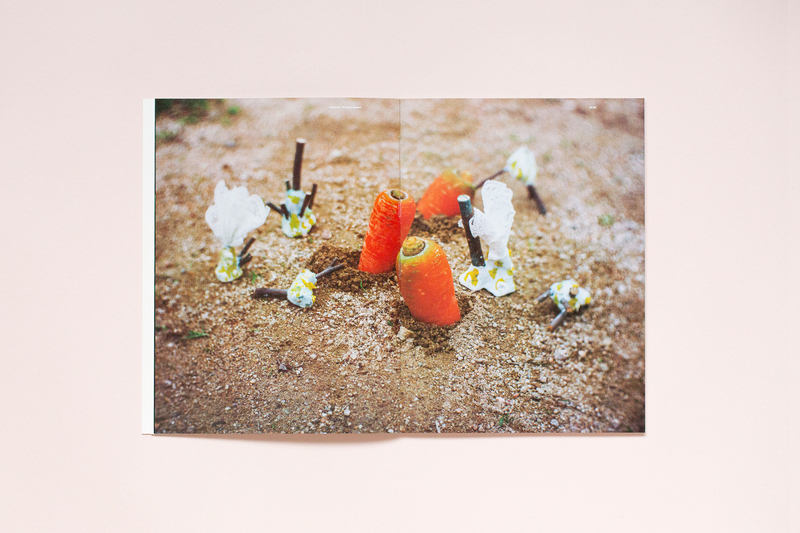 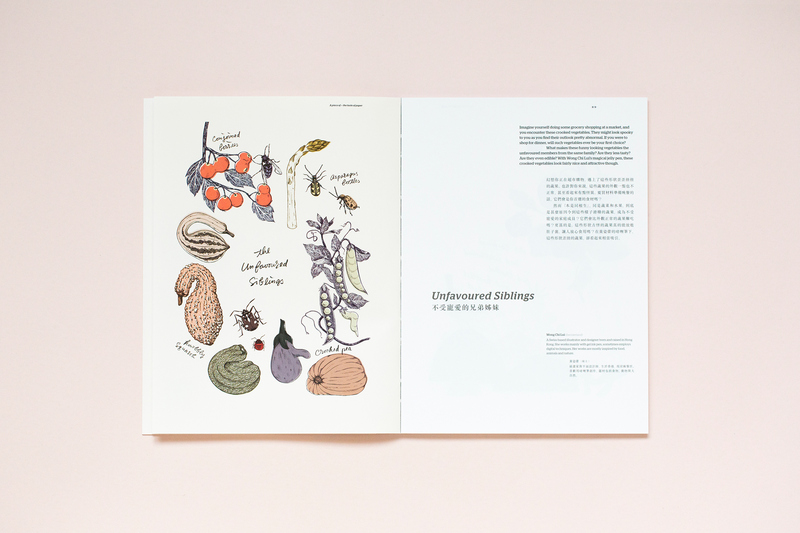 Wong Chi Lui ’s ‘Unfavored Siblings’ got us reconsider the implication of natural beauty in our daily food. 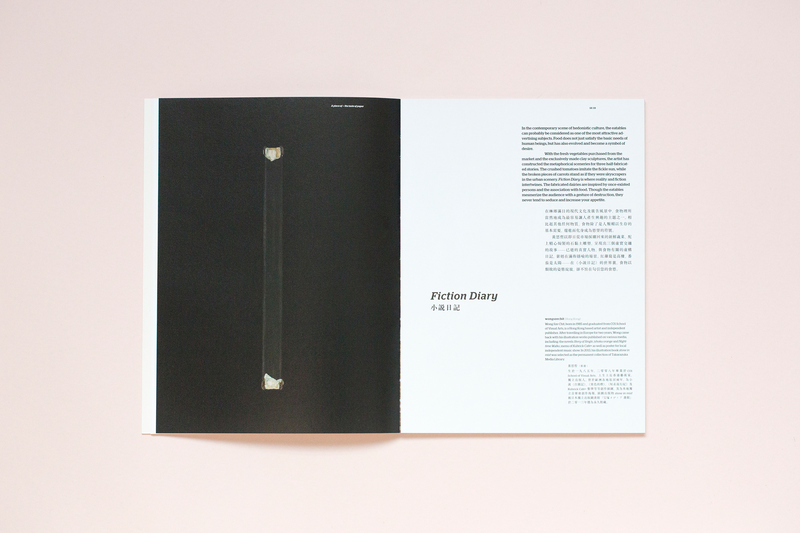 wongszechit used clay as a medium in ‘Fiction Diary’ to create scenes that intermingled false or true. 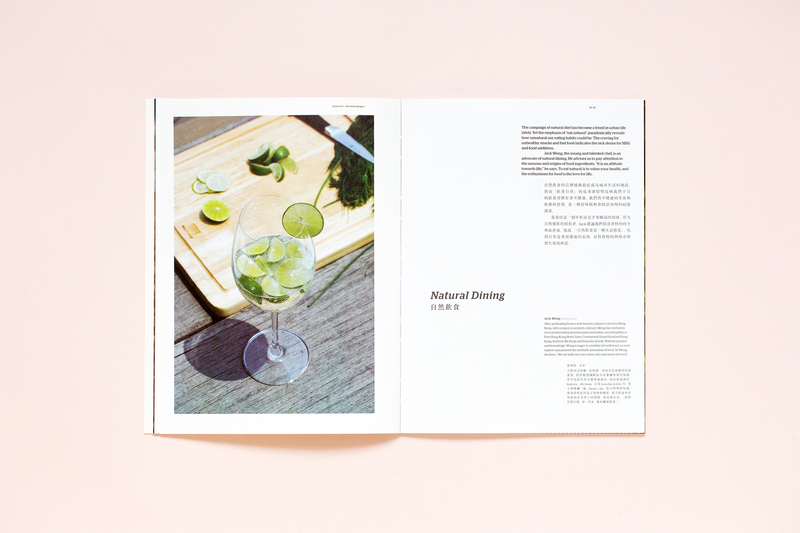 Jacky Wong and Christina Ng both advocate the concept of healthy dinning. 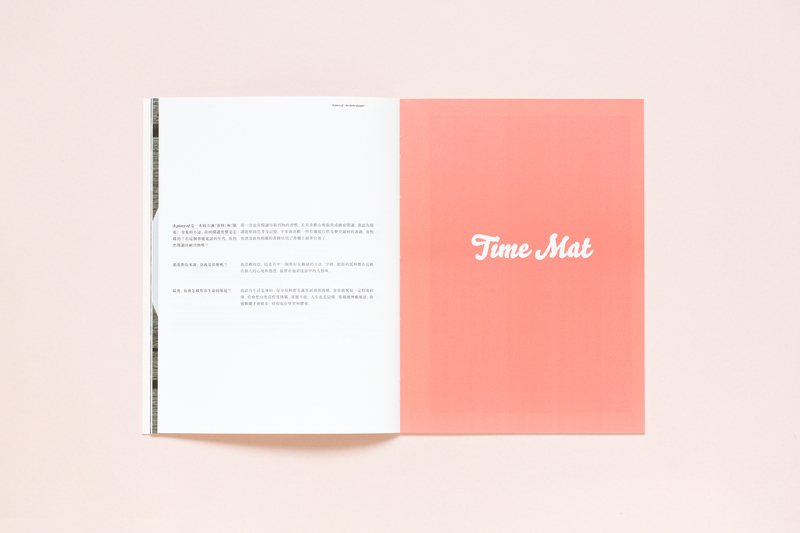 Wong believes that natural dinning is an attitude toward life and Ng designed a series of ‘Time Mats’ to remind people eating every meal properly. 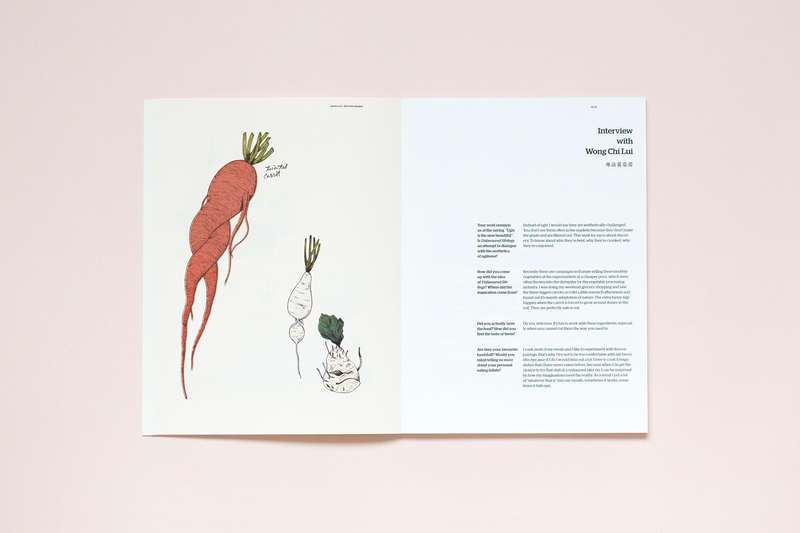 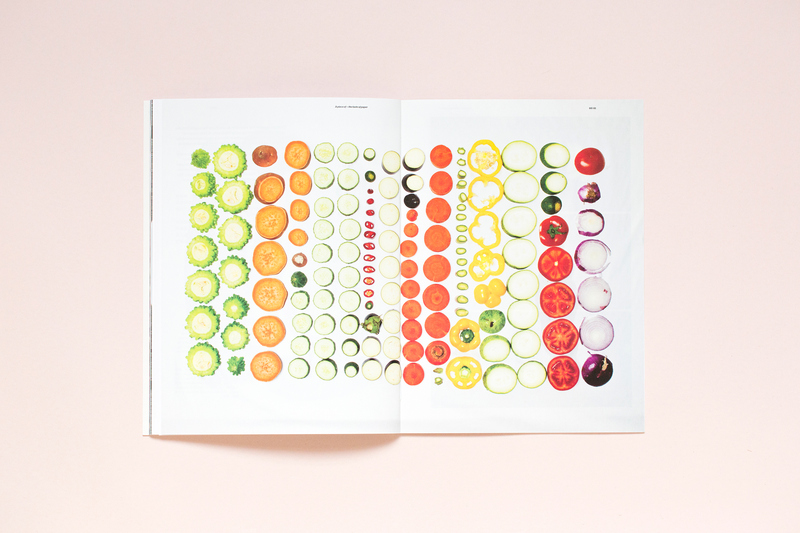 Dani Chong believes we are what we eat and she shares her ‘flatmates’ with us.